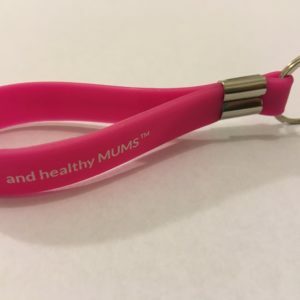 Mum and Tots Pilates | Let your tots join in the exercise fun with you! 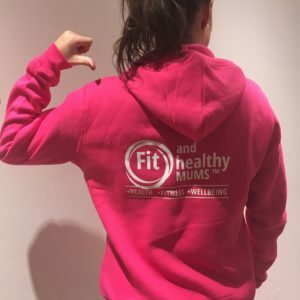 If you have tots on the move and want to exercise then this is a brilliant class (we can say that as that’s what you tell us!). A 60 minute class where your little ones are encouraged to join in the fun and exercise with you, we use all sorts of equipment like Pilates balls and resistance bands to keep their attention. Whilst teaching you a fab all body exercise programme. 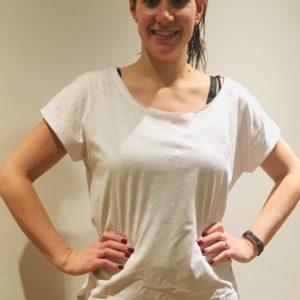 From your joint and muscle warm up, standing sequences to get a bit of a glow going, followed by toning, posture work, core and toning. We will also cover some pelvic floor exercises and flexibility work. We bring along a great big playmat and a box of toys to keep them moving, and if they are not in the right frame of mind then they have a playdate whilst you get moving! At the end of each session you can take 5 minutes to relax, practice some moves or simply ‘be still’ as I read them a story on the playmat which they can act out if they choose! A really fun and relaxed class, where tots are tots! 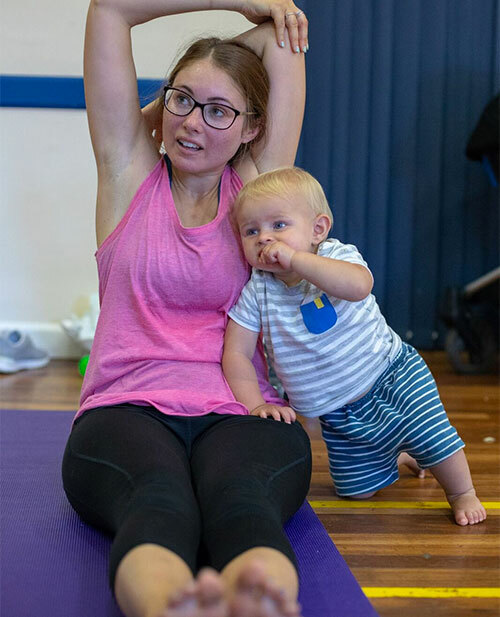 Mum and Tots Pilates, exercising alongside your growing child, inspiring them to move and creating great memories of shared time. Monday 9.30am , Wootton Community Centre OX13 6DA £7.50 per session, payable in half term blocks.